Back at the Galaxy Gear event, Samsung executives cryptically said that they had plans to “introduce a curved display smartphone in October”. 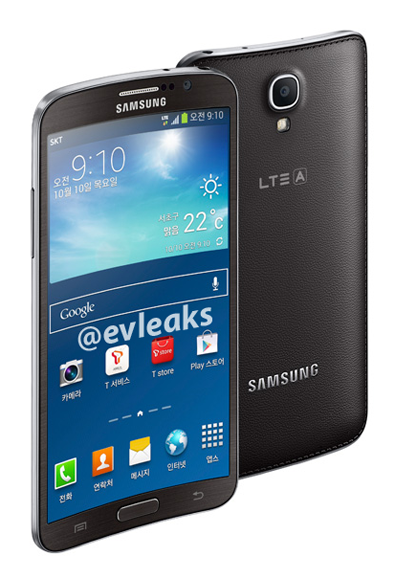 Today, an image shared by reliable leak account @evleaks displays what could be the fruition of those plans. The device is curved across the vertical axis, producing a device that looks like it would fit in a cupped hand. How practical such a design might be to use, or what function it might serve, remains to be seen. 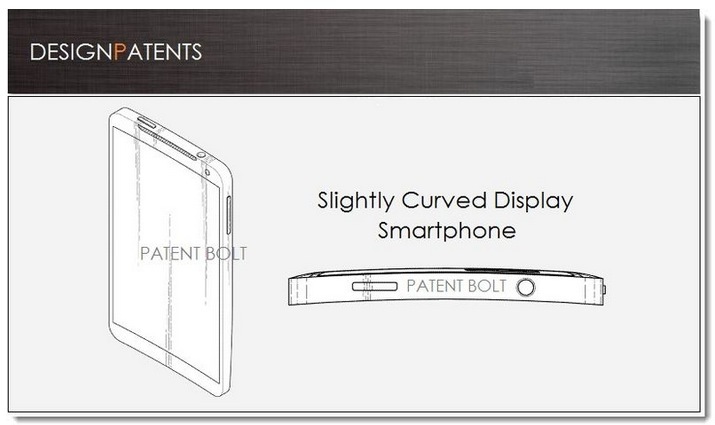 One possibility is that a curved screen might be more difficult to scratch or more resistant to breakage if dropped. But this design does not show off any of the interesting utility of its earlier OLED prototypes, which used the edges of a convex screen to display status information. 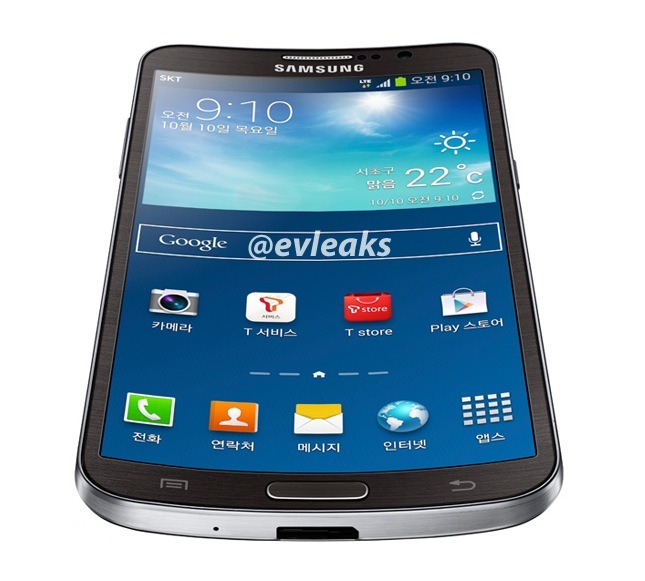 A patent filed by Samsung in May of this year details a device that looks very much like the image from today. LG has plans to build a curved handset display that will launch at some point in November, if a recent Reuters report is accurate. And Nokia showed off a flexible smartphone-like device at Nokia World in late 2011 (that’s the image you see above). No flexible Nokia devices have ever made it to market, but the flexible display genre is heating up and I’d expect to see quite a few of these types of curved devices make it out to market soon. The utility of such screens is going to be a question that we should all be careful to ask for answers on when they inevitably arrive. Samsung, like many other mobile companies, has a penchant for throwing things at the wall to see what sticks. Without a specific reason for a curved screen to exist, is this just more ‘spitballing in public’, or will we see some real benefit that makes ‘curved’ the next ‘multitouch’?